sadf: displays data collected by sar in various formats. Using sar you can monitor performance of various Linux subsystems (CPU, Memory, I/O..) in real time. You can also collect all performance data on an on-going basis, store them, and do historical analysis to identify bottlenecks. I do not take credits for this post, I have just collected pieces of info from different websites that I found useful and put them together. I thank Ramesh Natarajan from TheGeekStuff.com for publishing his original post back in 2011. I couldn’t have done any better. Credits added as due. In this article I will demonstrate how to install and configure sysstat package (which contains sar utility) and explains how to monitor the following Linux performance statistics using sar. This first part describes SAR examples and usage along with installation. sysstat is usually not installed in Linux system by default. You need to install it. You also need to make sure you have the correct repositories added. 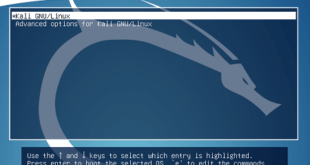 As I personally use Kali Linux, I’ve added Kali Linux official repositories. Follow your distro documentation to add yours. But it is pretty straight forward. Save the file. Restart sysstat. Once it’s restarted, it will start collecting data. Save the file and restart sysstat. There are two ways to use sar. In all the examples below, we are going to explain how to view certain performance data for the current day. To look for a specific day, add “-f /var/log/sysstat/saXX” at the end of the sar command. Linux 3.14-kali1-amd64 – Linux kernel version of the system. 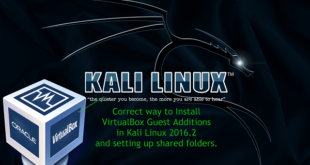 (kali) – The hostname where the sar data was collected. 17/06/14 – The date when the sar data was collected. (4 CPU) – Number of CPUs available on this system. On multi core systems, this indicates the total number of cores. As a last minute check, let’s check some historical Sysstat files. In this way, you can go back since the date you’ve enabled sysstat / sar to check historical data. sar -u -f /var/log/sysstat/sa10 Displays CPU usage for the 10day of the month from the sa10 file. In the following sar examples under “CPU” column 0, 1, 2, and 3 indicates the corresponding CPU core numbers. sar -P ALL -f /var/log/sysstat/sa10 Displays CPU usage broken down by all cores for the 10day day of the month from sa10 file. This reports I/O statistics. “1 3″ reports for every 1 seconds a total of 3 times. For example: “dev53-1″ means a block device with 53 as major number, and 1 as minor number. This reports the total number of processes created per second, and total number of context switches per second. “1 3″ reports for every 1 seconds a total of 3 times. This reports the run queue size and load average of last 1 minute, 5 minutes, and 15 minutes. “1 3″ reports for every 1 seconds a total of 3 times. This reports various network statistics. For example: number of packets received (transmitted) through the network card, statistics of packet failure etc.,. “1 3″ reports for every 1 seconds a total of 3 times. When you view historic sar data from the /var/log/sysstat/saXX file using “sar -f” option, it displays all the sar data for that specific day starting from 12:00 a.m for that day. Using “-s hh:mi:ss” option, you can specify the start time. For example, if you specify “sar -s 10:00:00″, it will display the sar data starting from 10 a.m (instead of starting from midnight) as shown below. For example, to report the load average on 26th of this month starting from 11 p.m in the morning, combine the -q and -s option as shown below. sysstat or sar is very powerful and useful tool to have. 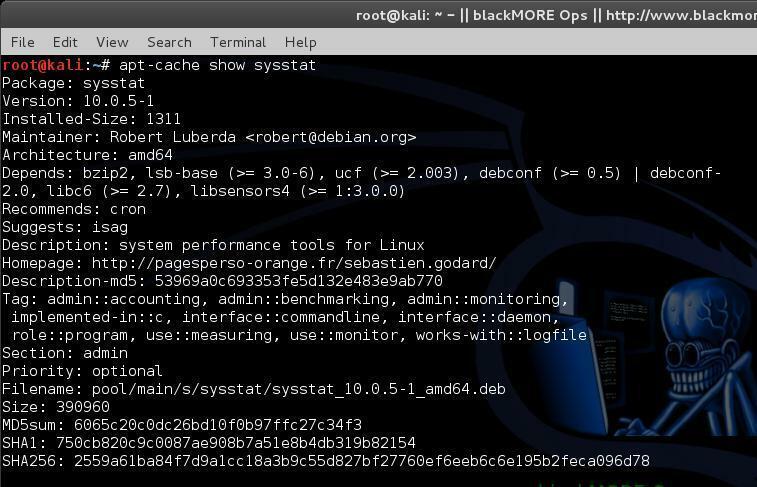 It allows you to monitor your Linux or Solaris systems activity closely and using sar you should be able to identify bottlenecks. Now this is not the end of sar usage and examples. You can use kSar which is the graphical end of sar to view graphs in a proper Graphical interface. kSar allows you to dig down into historical data or even get data from a different workstation to view in a remote machine. Thanks for reading and don’t forget to share. Stay tuned for kSar guide. Nice tutorial as all your tutorials. Yhat do you think about CONKY ? After sar report is collected, next step is to visualize the report. For that https://github.com/sumitbiswasgit/sarbox can be used which will help to display numbers into graphs for different categories.